In a game of strategy and shrewd judgement played over three rounds, three pairs compete to answer challenging general knowledge questions in order to select antique and collectable Lots in a quest to amass the most valuable collection. 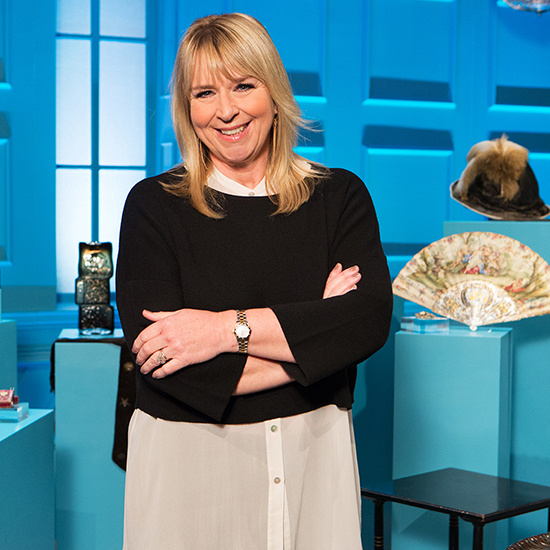 The winning pair will be given the value of the Lot they ultimately choose in cash – but will they be able to separate the treasure from the trash? Strictly ages 16 and over. This show is not currently recording, but please register your interest for future shows by logging into your account and using the form below. We'll then be in touch when we have further news. If you aren't registered with us, please register first and then log into your account to add yourself to the waiting list.